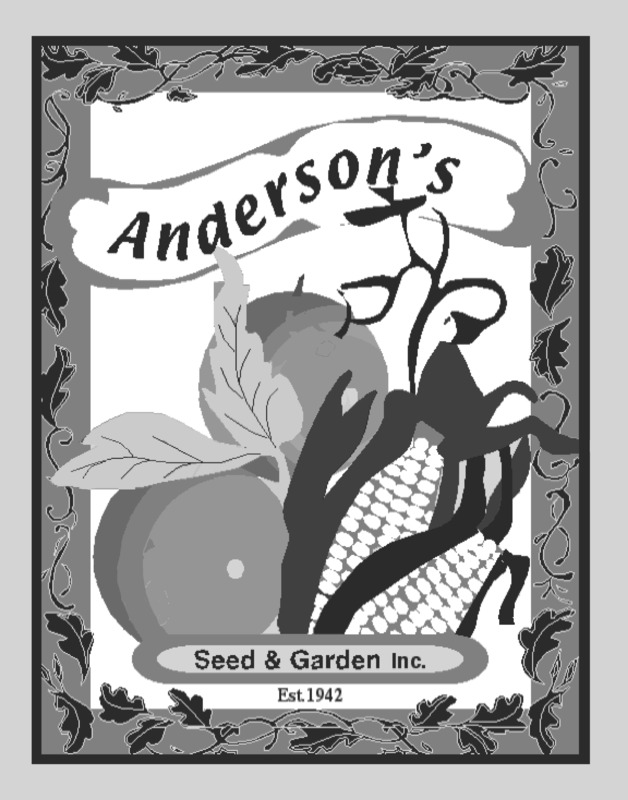 Ambrosia Cantaloupe Seed 1 oz. Burpee's Hybrid Cantaloupe Seed 1oz. Burpee's Hybrid Crenshaw Melon Cantaloupe Seed 1 oz. Da Vinci Cantaloupe Seed 1oz. Infinite Gold Cantalope Seed 1oz.